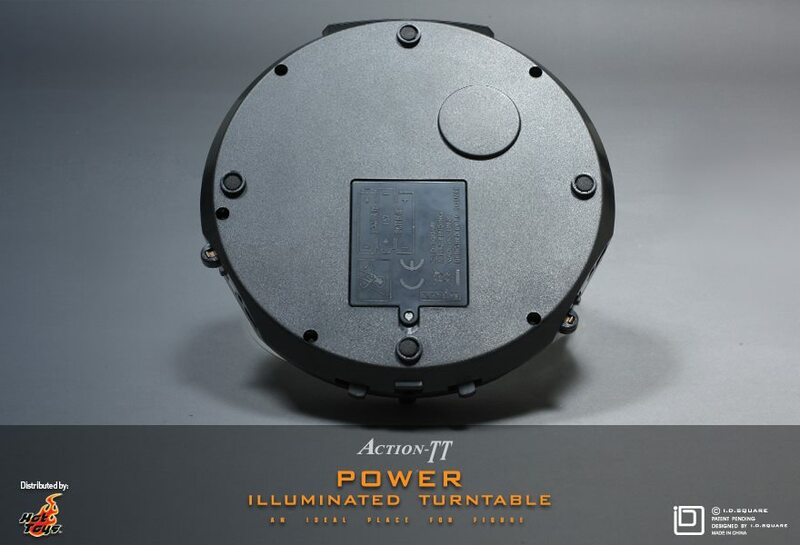 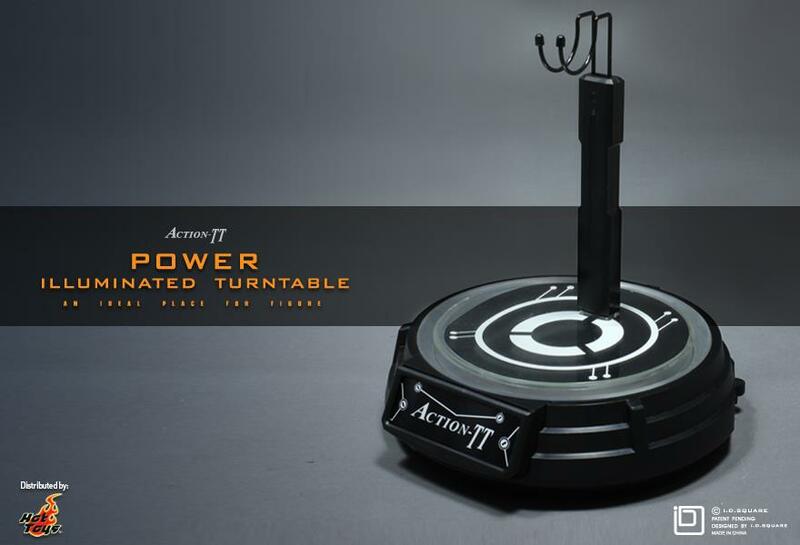 The Action-TT Power Illuminated Turntable Figure Stand specially designed by I.D. 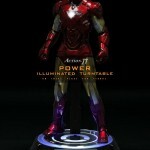 SQUARE for 1/6th scale collectible figures, is proudly distributed by Hot Toys. 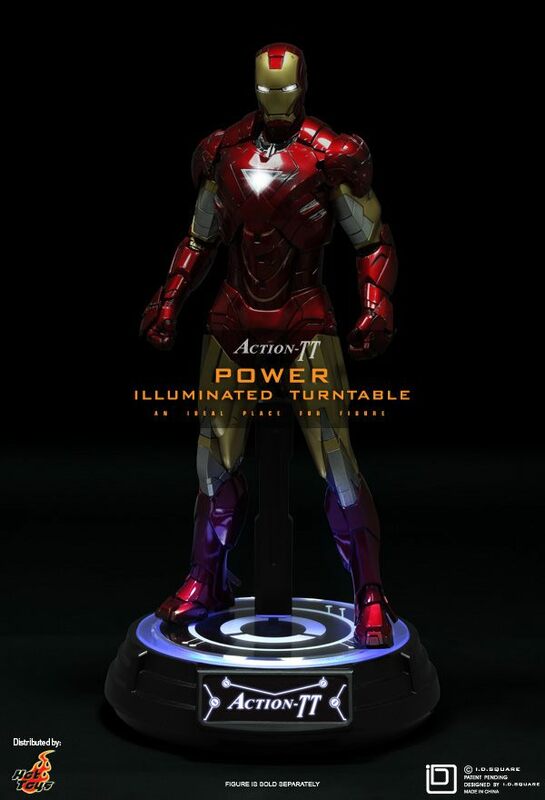 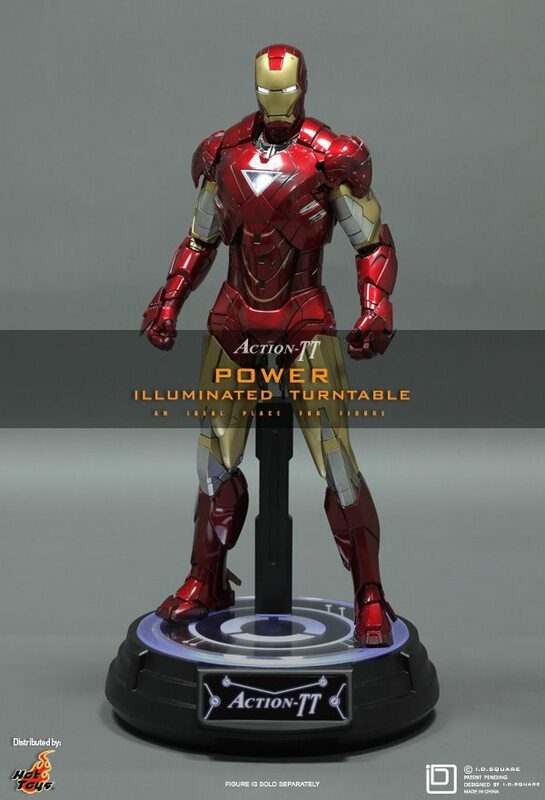 This stand is illuminating and rotatable, which is ideal for showcasing the 1/6th scale collectible figures. 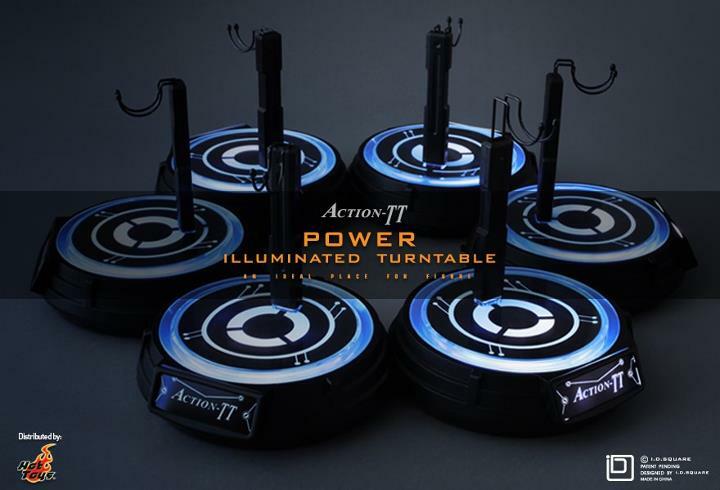 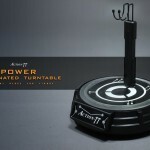 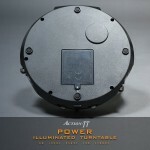 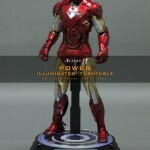 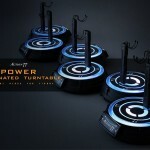 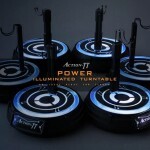 To know more about the Action-TT Power Illuminated Turntable Figure Stand, please take a look at the following videos. 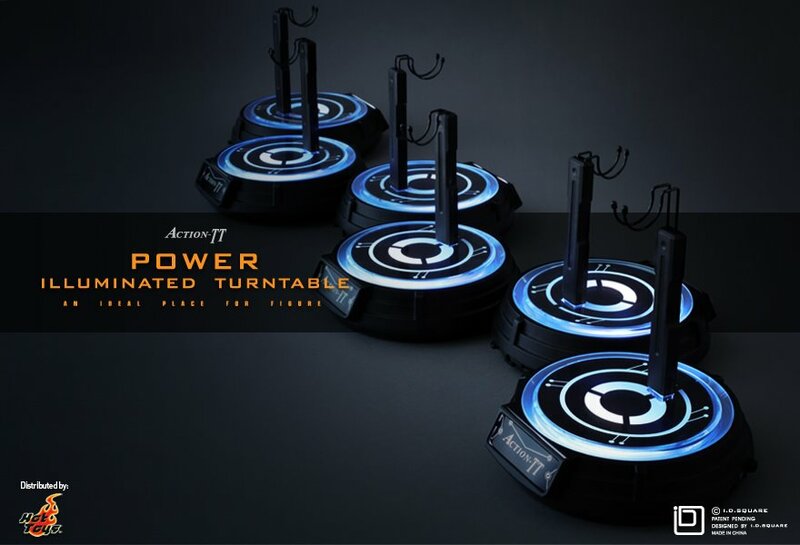 For some images, click the headline of the story.